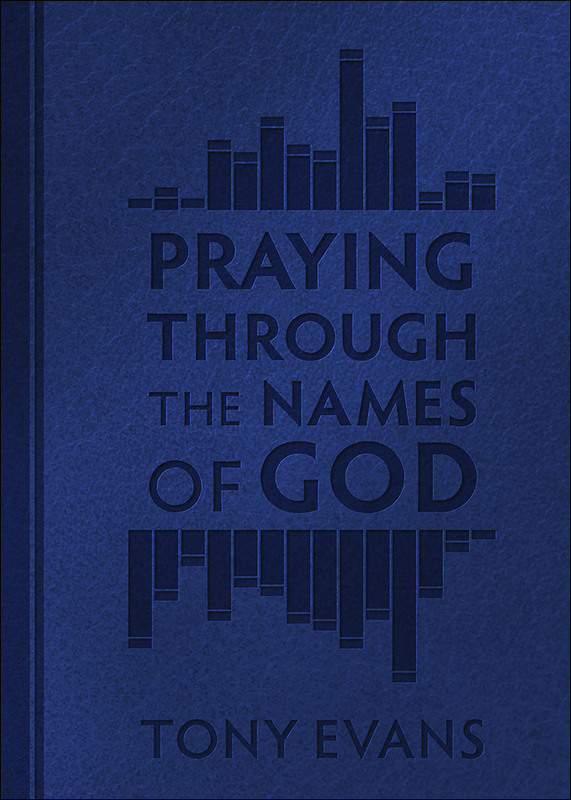 Revitalize your prayer life by connecting your needs with the characteristics of God's names! 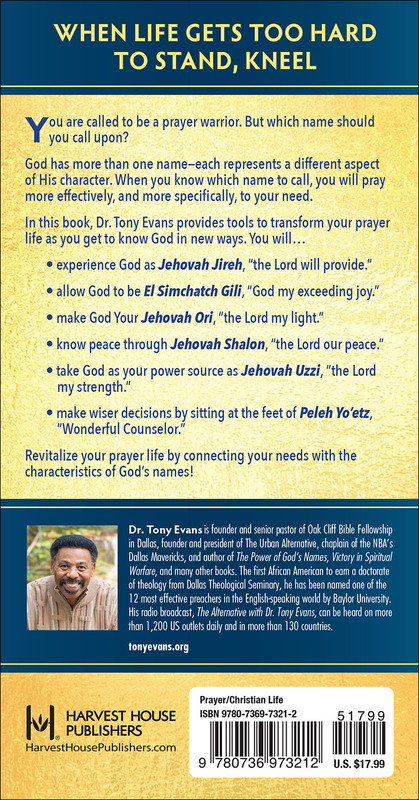 "Tony Evans continues to prove why he is one of my favorite authors... If you are struggling with your prayer life, this is a great way to energize it."